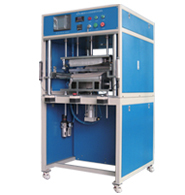 Plastic Welding is widely used in most kinds of industries, such as electronic and electrical industry, packaging industry, medical industry, auto parts industry, wig industry, civil engineering industry, etc.. 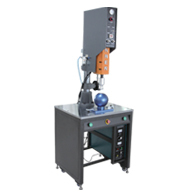 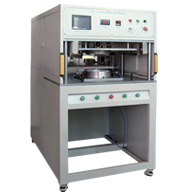 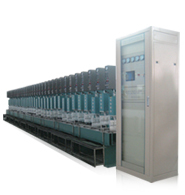 According to different materials and structures of products, there are kinds of plastic welding machines. 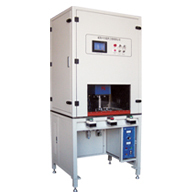 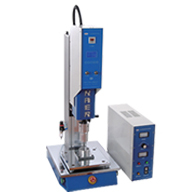 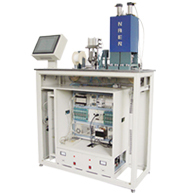 Kaer concentrates on the research and development of special welding machines, such as ultrasonic welding machine, hot melt machine, friction welding machine, so as to meet the needs of different products. 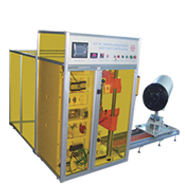 As long as you tell us the data of products being welded, such as the materials, sizes, welding requirements, etc., we will provide you with the best plastic welding solutions and customized design welding equipments.